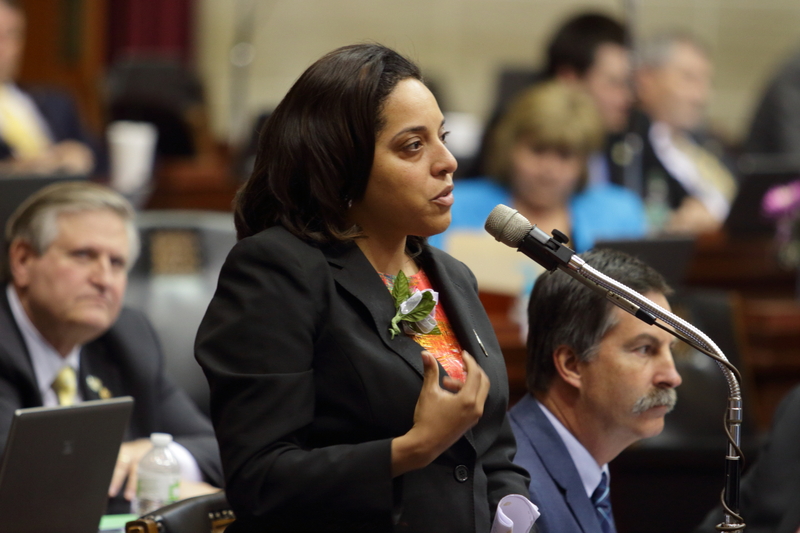 SB 63 – Under this act, employers are barred from requiring employees to become, remain, or refrain from becoming a member of a labor organization or pay dues or other charges required of labor organization members as a condition of employment. Any person who violates or directs another to violate this act is guilty of a Class C misdemeanor. Moreover, any person injured as a result of violation or threatened violation of this act is entitled to injunctive relief and certain other damages. Prosecuting attorneys, circuit attorneys, and the Attorney General are charged with investigating complaints under this act. The provisions of this act do not apply to any agreement between an employer and a labor organization entered into before the effective date of this act but shall apply to any such agreement upon its renewal, extension, amendment, or modification in any respect after the effective date of this act. This act is identical to the truly agreed to and finally passed SS#2/SB 19 (2017) and substantially similar to HCS/HB 91 (2017), HB 42 (2017), HB 131 (2017), HB 265 (2017), HB 314 (2017), SB 667 (2016), SCS/HCS/HB’s 116 & 569 (2015) which was vetoed by the Governor and SCS/SB 127 (2015), HB 1462 (2016), SB 76 (2013), SB 547 (2012), SB 614 (2012), SB 438 (2012), SB 109 (2011), SB 1 (2011), SB 888 (2010), and HB 877 (2005). Working people didn’t finish the job in 2018. 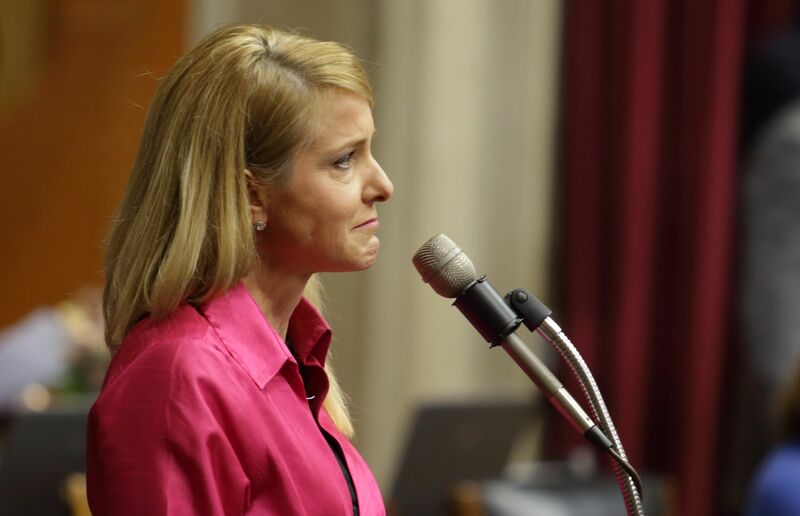 There’s definitely a disconnect with Missouri voters. Passing by just under 500 votes in one county and losing big in another ain’t exactly an anti-labor mandate. Campaign Finance: What on earth for? You’ve got to wonder why an incumbent who had no primary opposition and has no opponent in the November General Election is taking in significant campaign contributions. 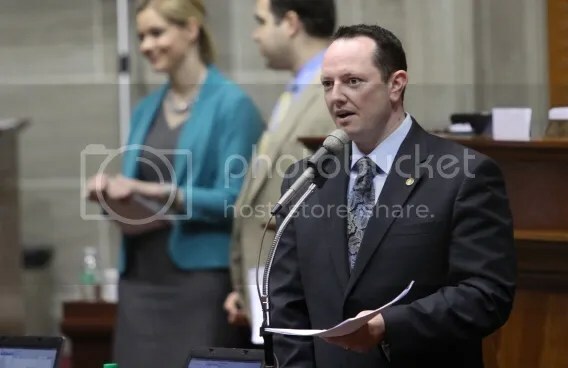 Representative Eric Burlison (r) [file photo]. Nope, no one else filed for the seat. ….Rep. 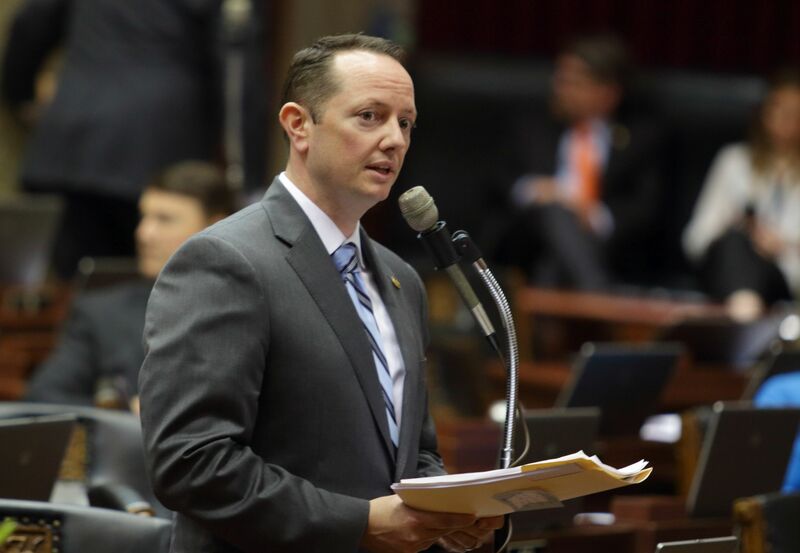 Eric Burlison has served in the Missouri House since 2009. During that time, Burlison has served as the Chairman of the House Committee on Professional Registration and Licensing and Vice-Chairman of the House Special Committee on Health Care. 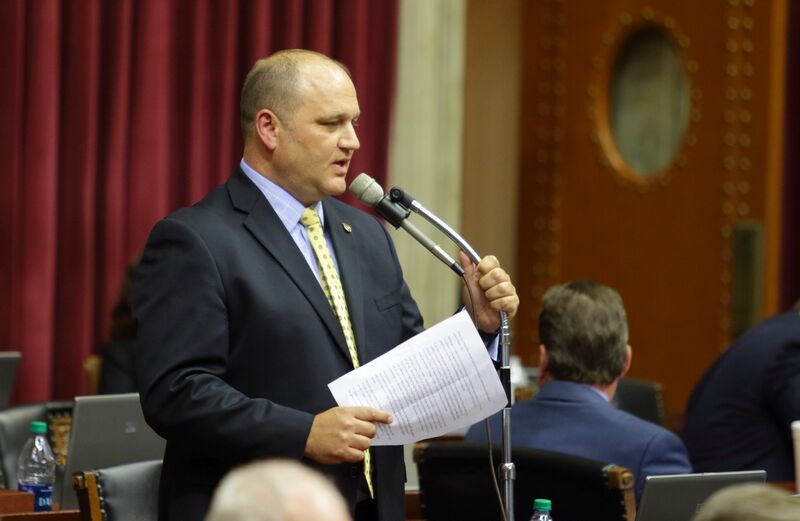 He is Chairman on the Missouri Sportsmen’s Caucus…. 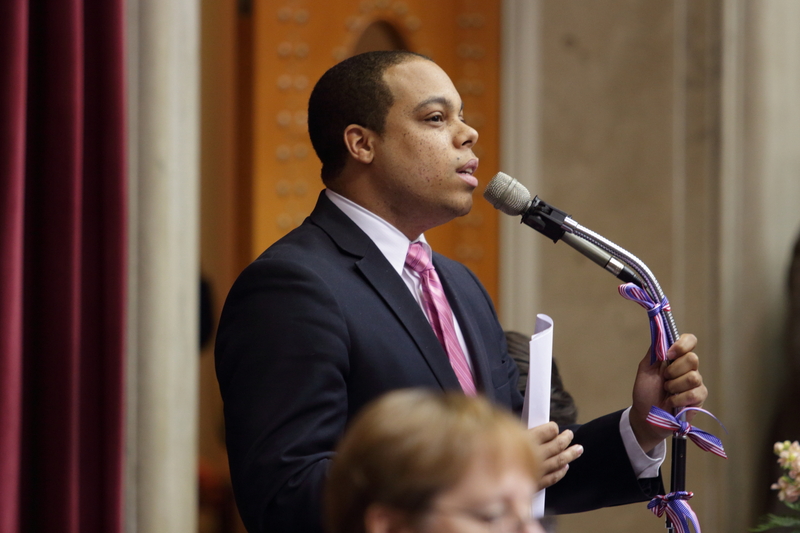 ….HB 1770, relating to labor organizations, was again taken up by Representative Burlison. 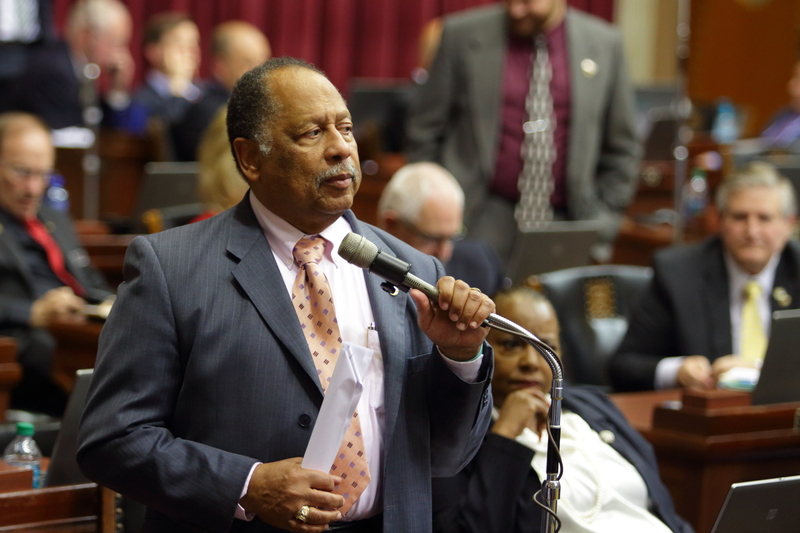 Representative Burlison offered House Amendment No. 1. “All people shall be guaranteed the freedom to work without being required to join or pay dues to any labor organization as a condition or continuation of employment. To this end, subsections 2 and 3 of this section shall apply to labor organizations, employers, and employees. 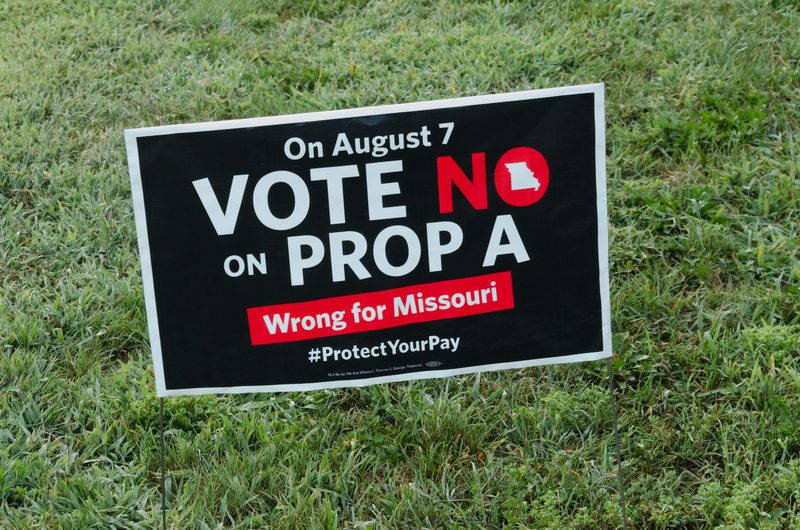 “”Shall Missouri law be amended to guarantee all people the freedom to work without being required to join or pay dues to any labor organization as a condition or continuation of employment? Further amend said bill by amending the title, enacting clause, and intersectional references accordingly. On motion of Representative Burlison, House Amendment No. 1 was adopted. In November working people need to remember who their friends are. We’ll help remind them. 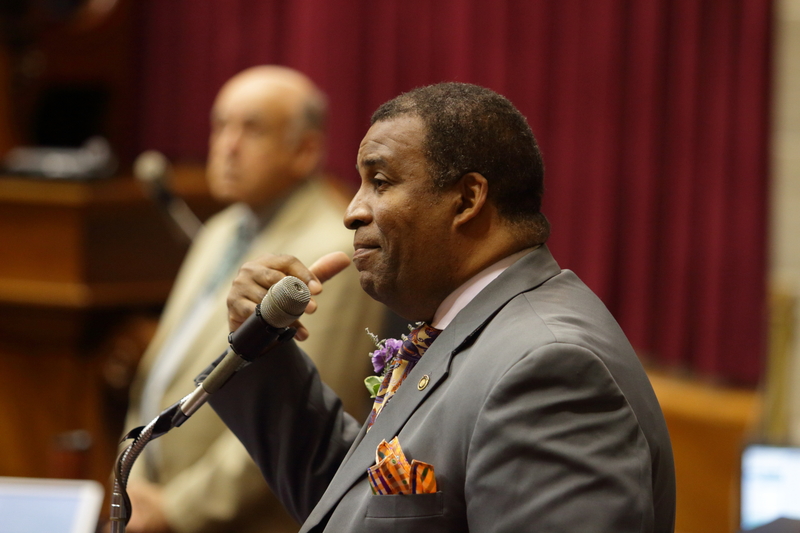 As the House considered SB 224 in yesterday’s session it became a vehicle for adding amendments (provisions that existed in other amendments in other bills or for bills which are languishing in legislative purgatory). Rule 69. [pdf] No motion or proposition on a subject different from that under consideration shall be admitted under color of amendment. The Speaker ruled against the point of order. 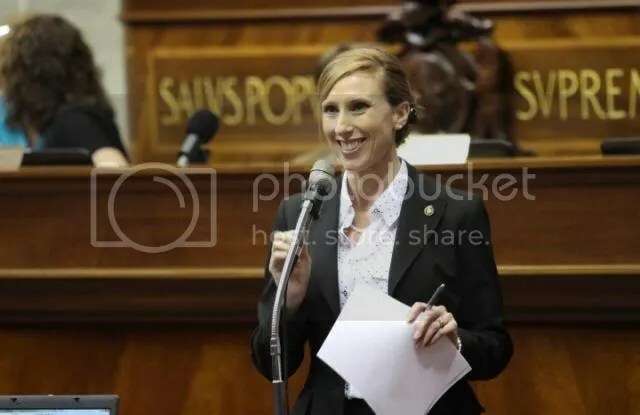 Sure enough, Representative Holly Rehder (r) was recognized and introduced HSA [House Substitute Amendment] 1 to HA 5 to SB 224. 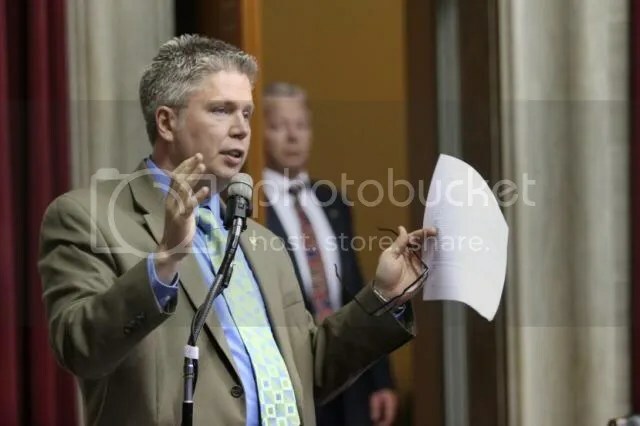 Representative Roorda (D) asked in his inquiry of Representative Rehder (r) if the substitute amendment was another vehicle to apply “right to work” to public sector first responder unions (specifically, the bill would apply to Kansas City Police). 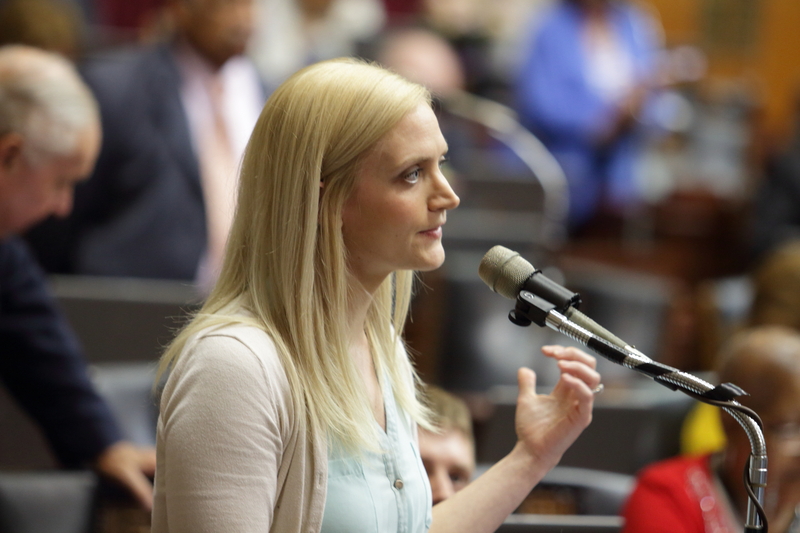 Representative Rehder (r) answered, eventually, that the amendment would indeed do so. 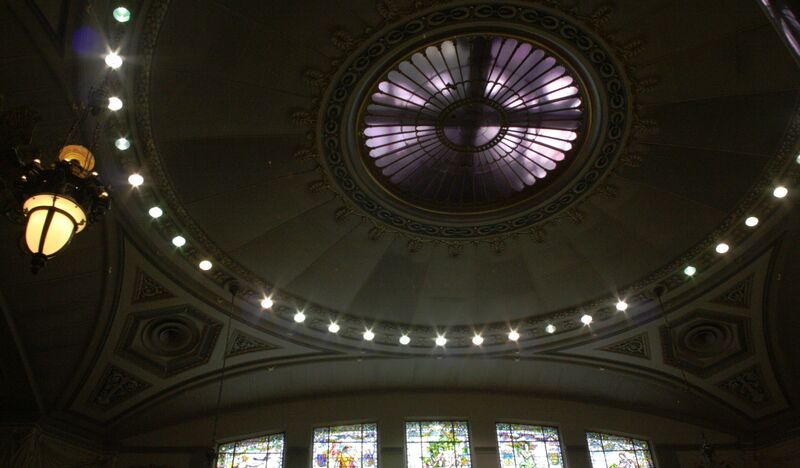 A request was made for a recorded vote (with at least five members standing to agree). The recorded vote was granted. Curiously, Representative Rehder (r) is Chair of the Issue Development Standing Committee on Workers Freedom of the House. That’s so 1984. 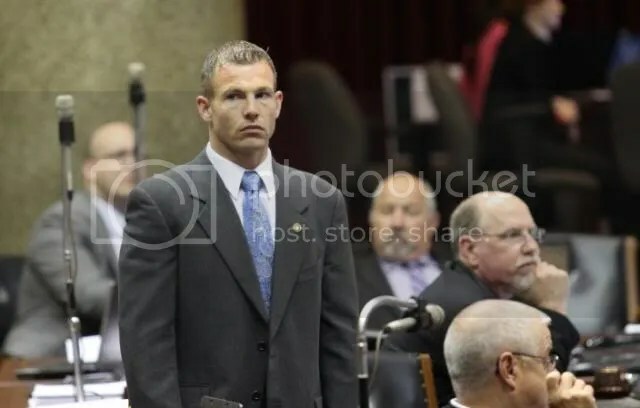 Representative Rick Brattin (r). Yes, that Rick Brattin. 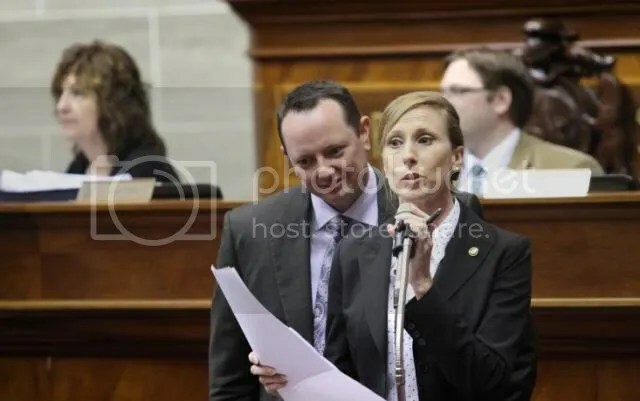 Representatives Eric Burlison (r) (left) and Holly Rehder (r) (right). 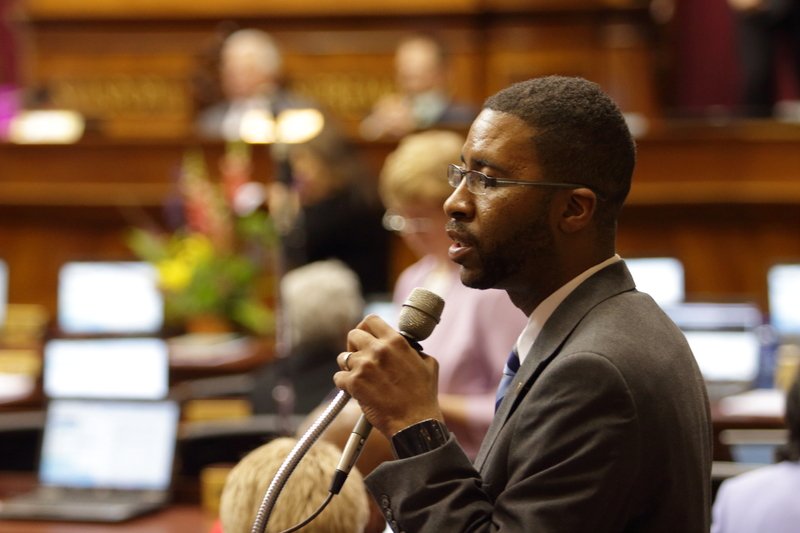 The amendment was approved 85-71 in a roll call (recorded vote). The republican anti organized labor agenda will keep returning like zombie b-movie sequels.